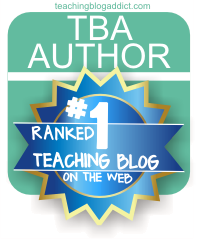 Extra Special Teaching: Do YOU Need a Gift Card for the Big Sale? Do YOU Need a Gift Card for the Big Sale? It's one of my favorite times of the year! 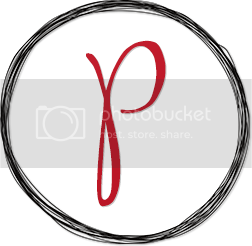 There's an upcoming sale for Teachers Pay Teachers! 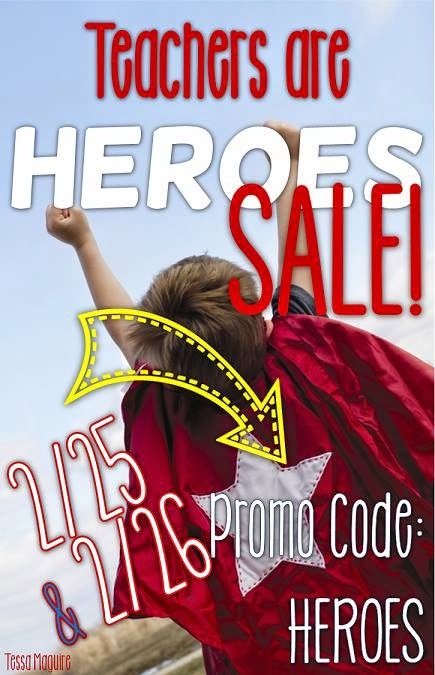 My store will be 28% off if you use the code HEROES when you check out. This is a great time to get some things on your wish list! 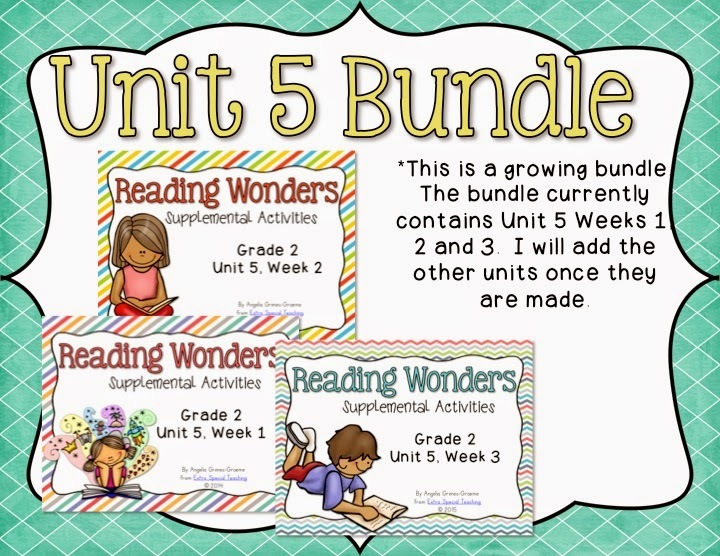 My Reading Wonders Unit 5 GROWING Bundle currently has weeks 1, 2, and 3. Weeks 4 and 5 will be coming soon! And now to the best part! 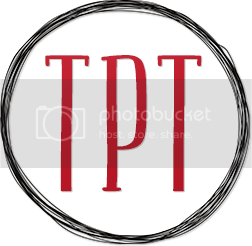 How would you like to win a TpT $20 gift card? You can enter below. I'll be back on Tuesday evening (Hawaiian time) to pick a winner! Good luck! 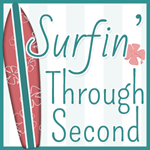 To up your chances even more, head on over to my sweet friend at Surfin' Through Second and enter to win a gift card from her! Oh gosh, my wishlist cart is full! I would buy some stuff to help get me through the rest of the year!~thanks for the chance! I'd buy materials to help my struggling readers-activities, phonics reading passages, and more!! Thank you! 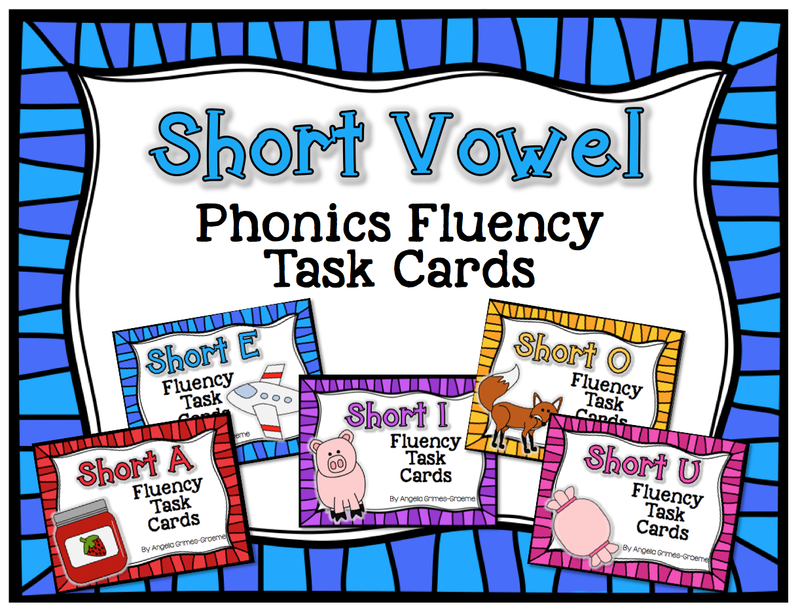 Your decodable fluency passages look great for my intervention group! This comes at a perfect time, my cart is brimming! I need some science materials. I have so many things on my wishlist! 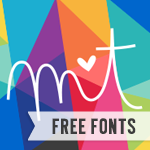 I need some fraction resources right now :) Thanks for the giveaway! 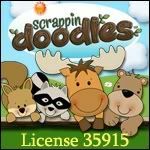 I would buy some clip art, sight word stuff, and your B and D reversal. I was just talking to a coworker about how I have 4 students struggling with this and I need to do something to help them. Then I come on here and see you have an item for that! Perfect timing!!!! My wishlist is so long. 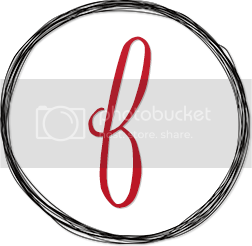 I have so many great products I would love to use in my classroom! 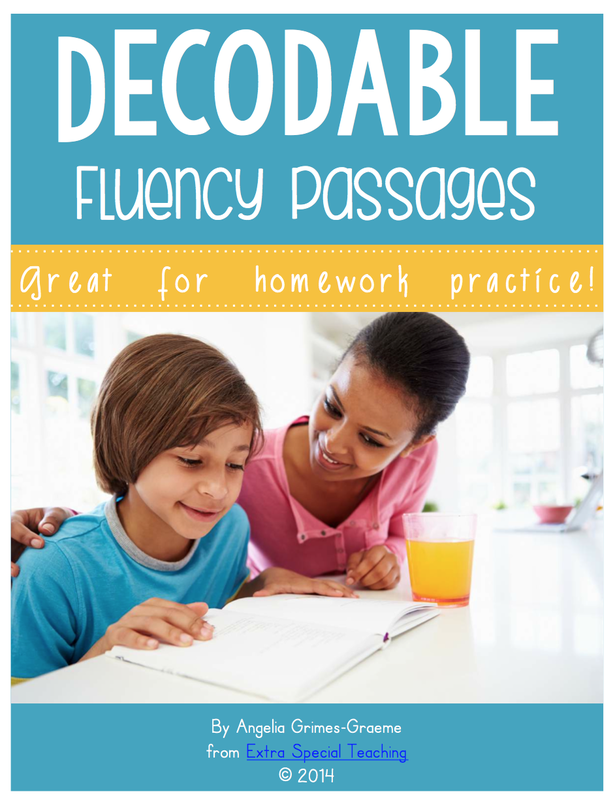 Your decodable fluency passages are a must!!! There's half the giftcard spent wisely!!! 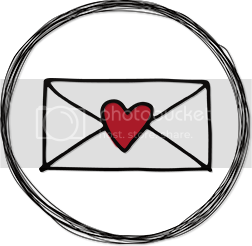 I also have clipart/crafts for the end of the year! Thank you for this awesome giveaway!!! Thanks for the chance to win a gift card! I'd buy some literacy materials for my emerging readers. We're getting soooooooooo close to reading! I have so many things on my wishlist! 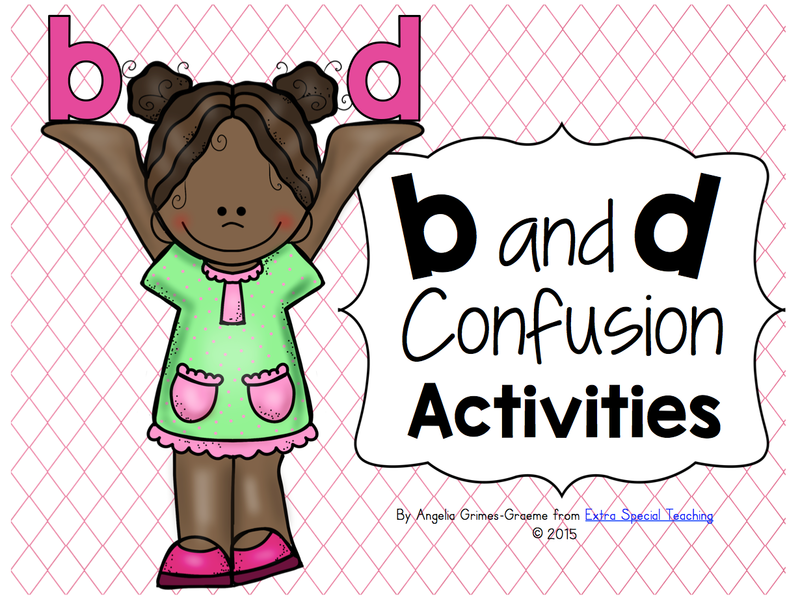 I'd love some new clipart and I need some decodable easy reading materials too! Thanks for the chance! 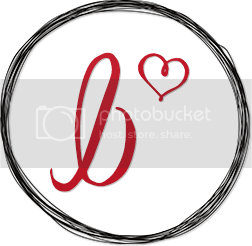 Loving your pictures and the authentic and corporate way you have put your story across - you're an inspiration and I am following your journey - awesome work!